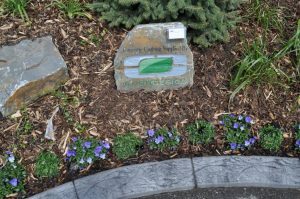 Concrete curbing and curb appeal with mulch - Curb Design Inc. 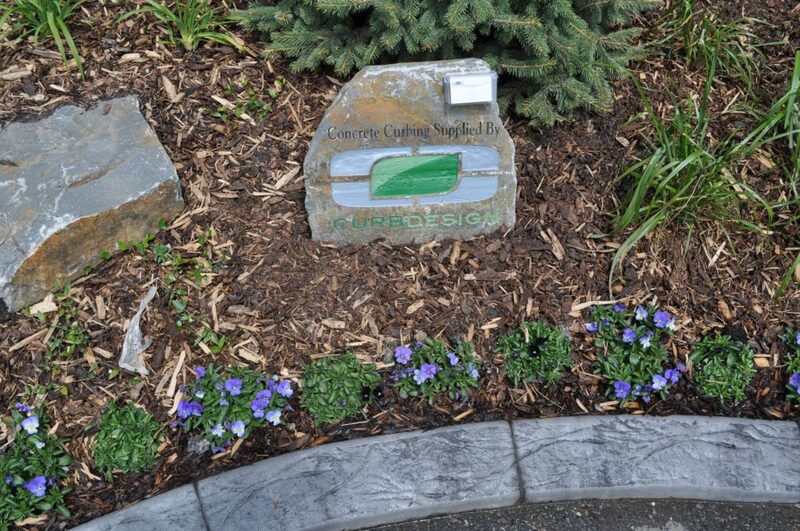 Concrete curbing and curb appeal with mulch. Beautiful flowers next to landscaping curbing. Large landscaping rock.